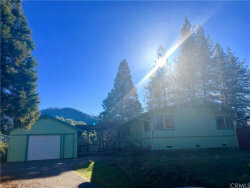 One of the first homes built in the Ponderosa Basin Community! 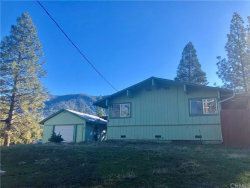 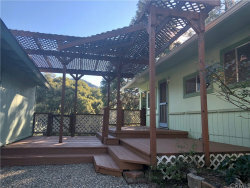 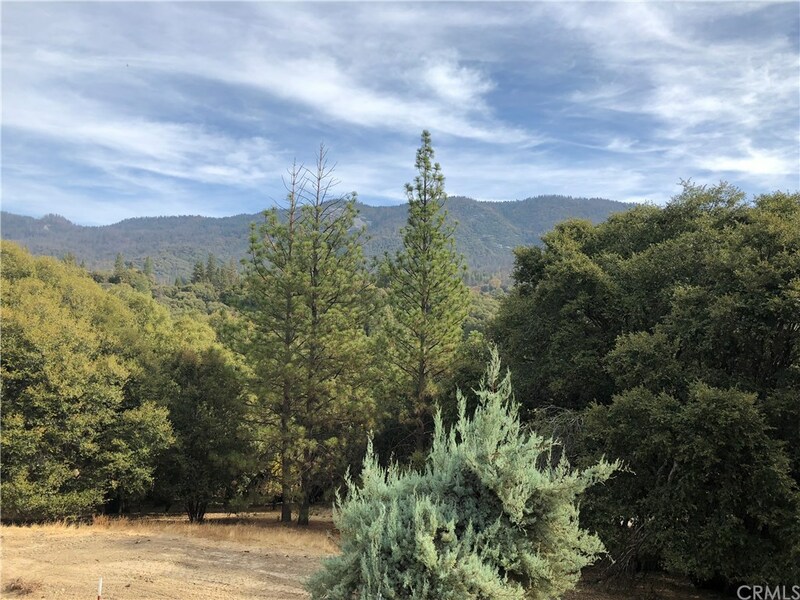 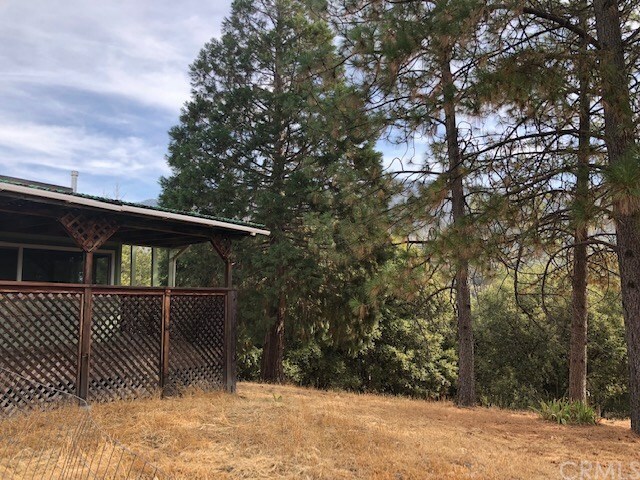 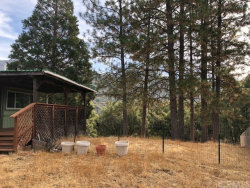 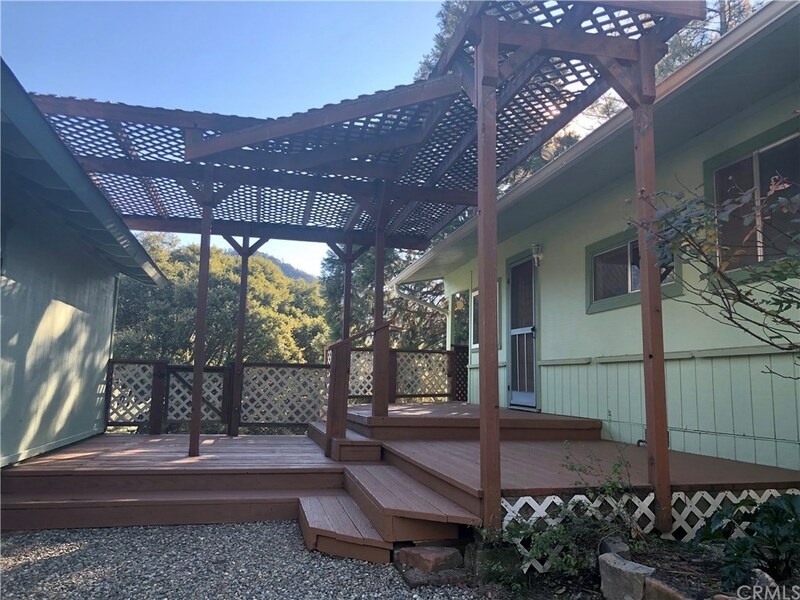 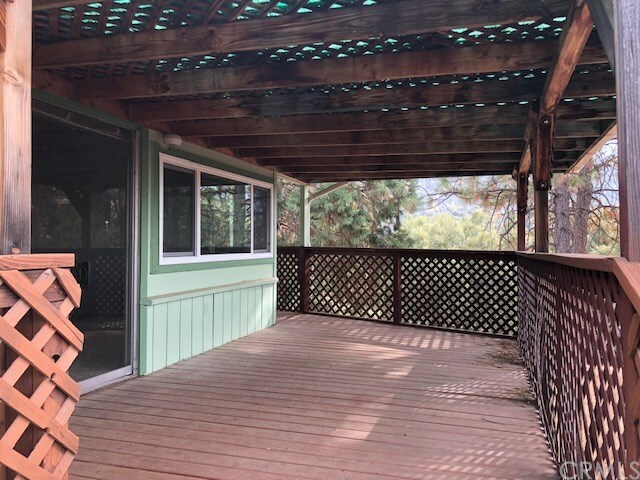 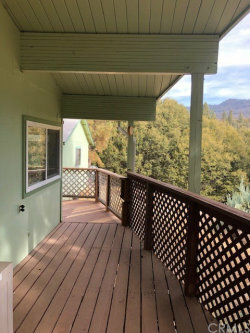 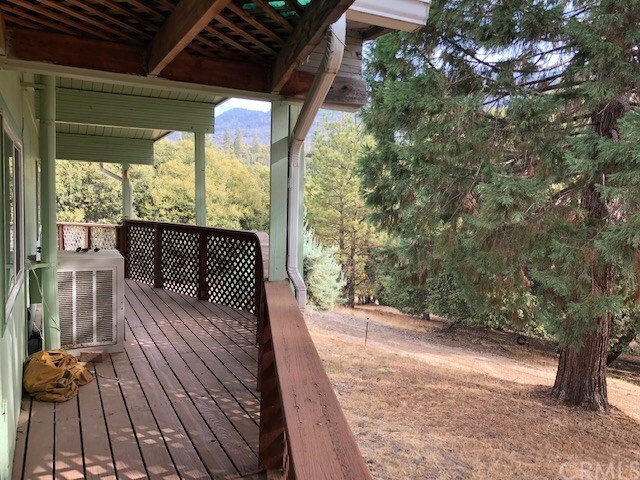 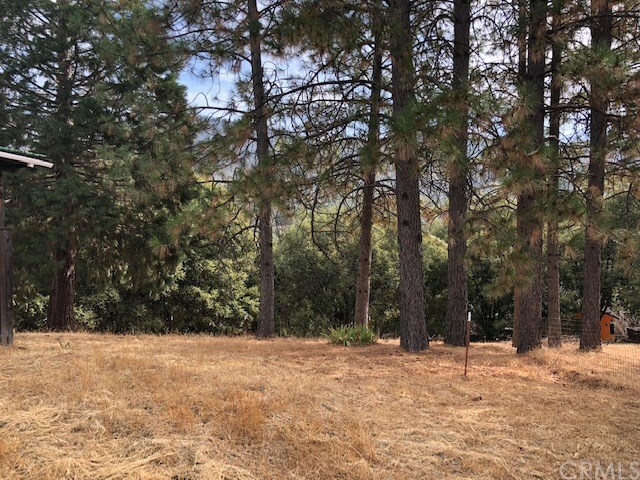 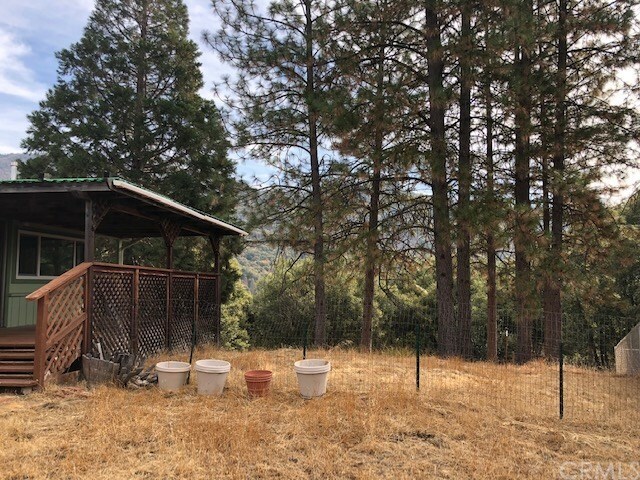 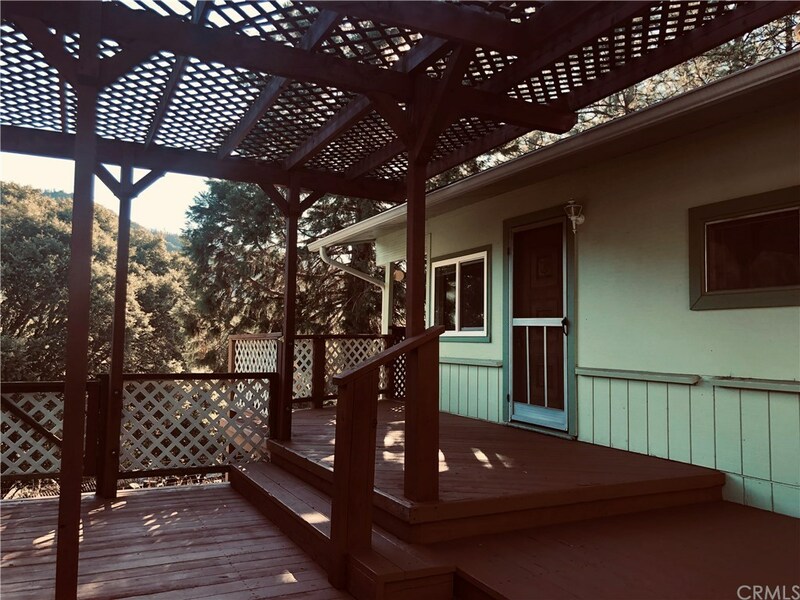 This stick-built home is located on .98 acres, at the end of a cul-de-sac, and has beautiful mountain views off the wrap around covered deck. 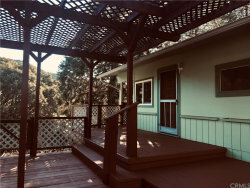 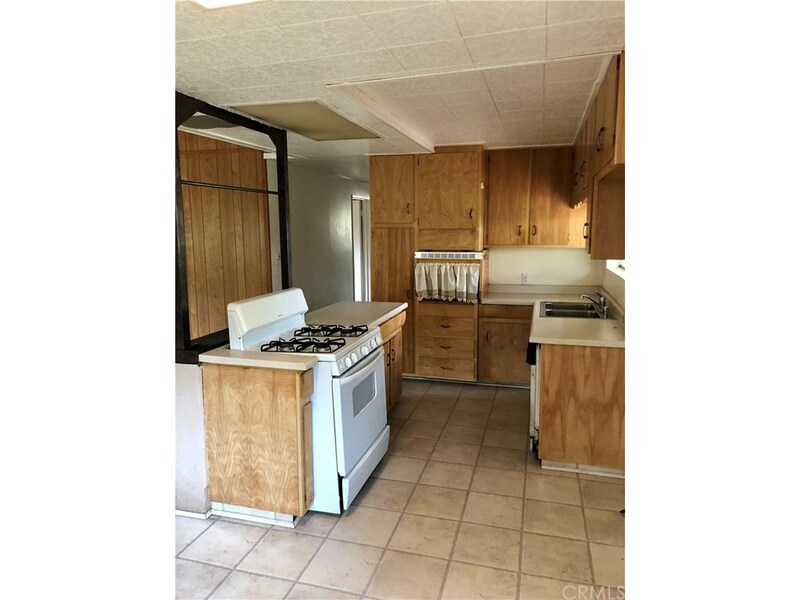 The home has a very manageable size of 1056 square feet, with two bedrooms and one bathroom. 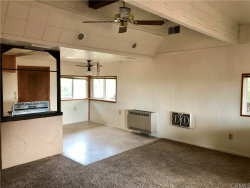 The kitchen is open to the dining and living room and has many windows, some of which have been updated to vinyl. 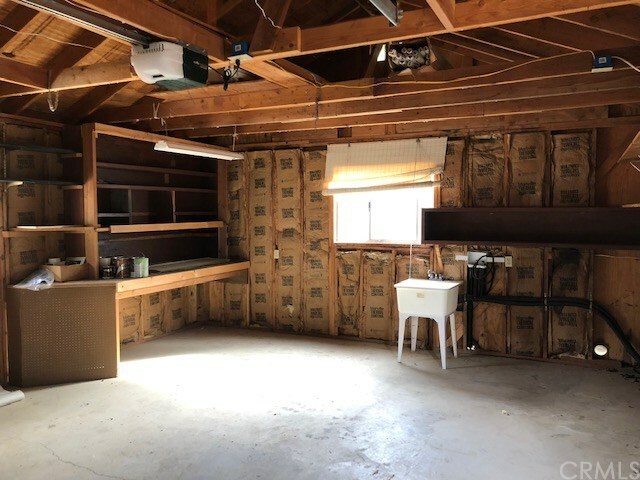 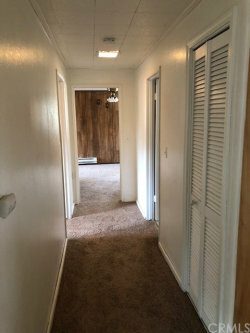 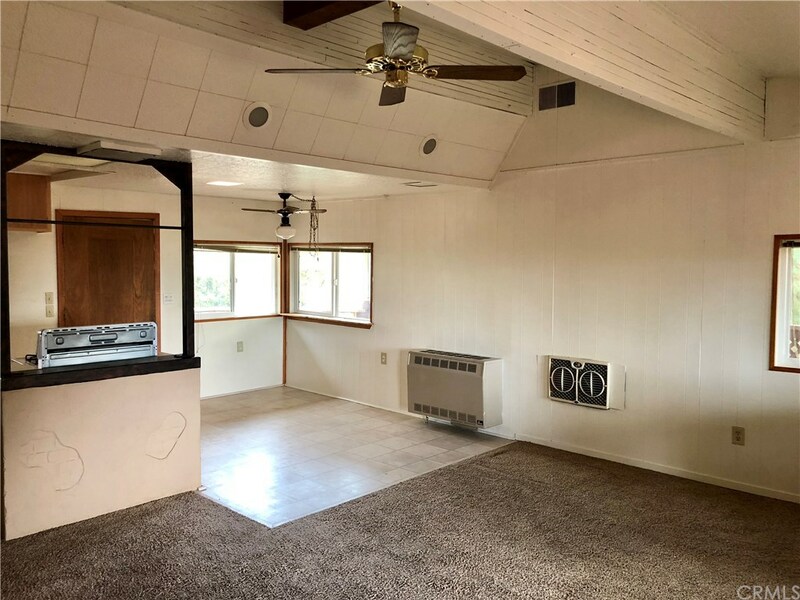 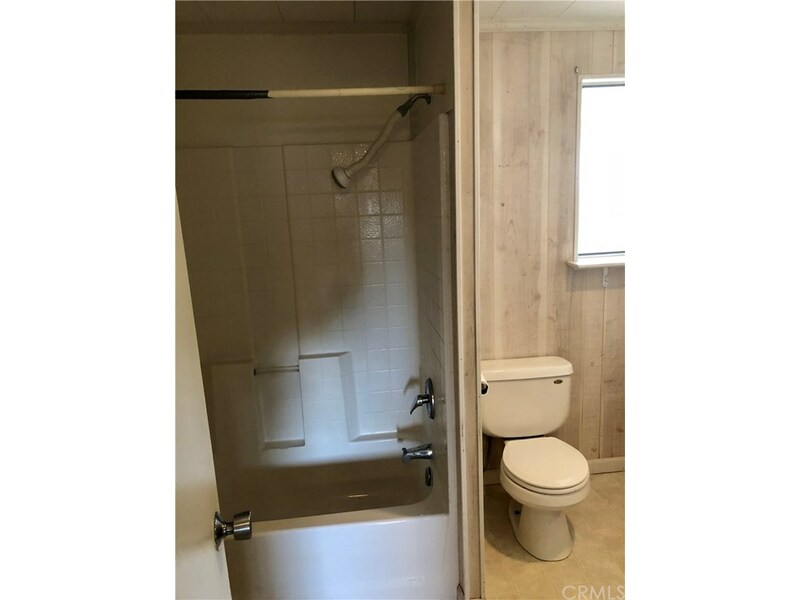 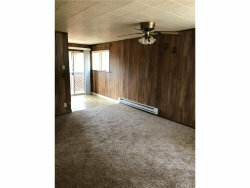 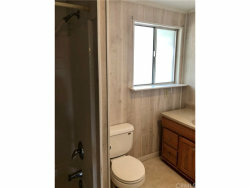 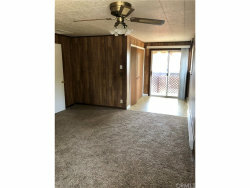 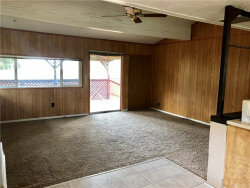 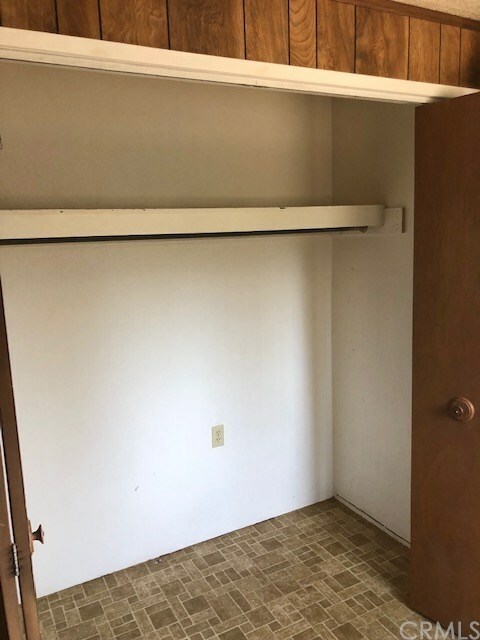 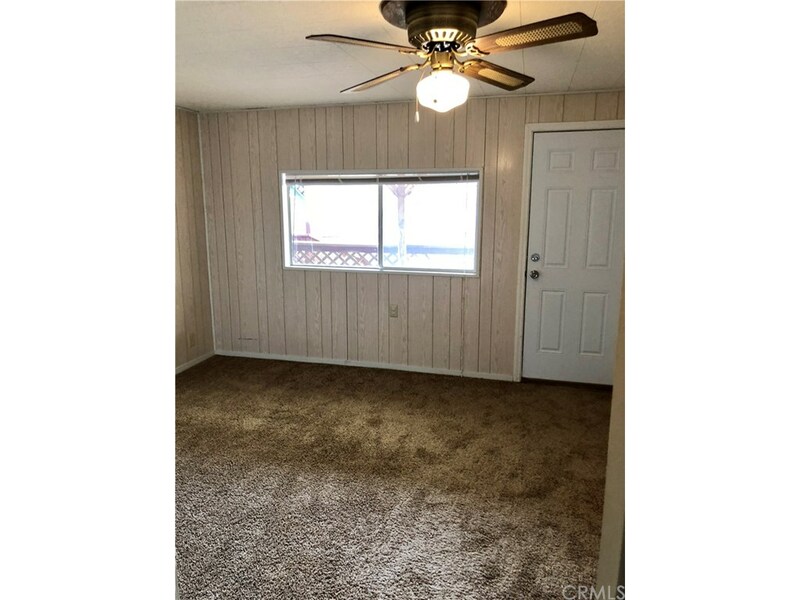 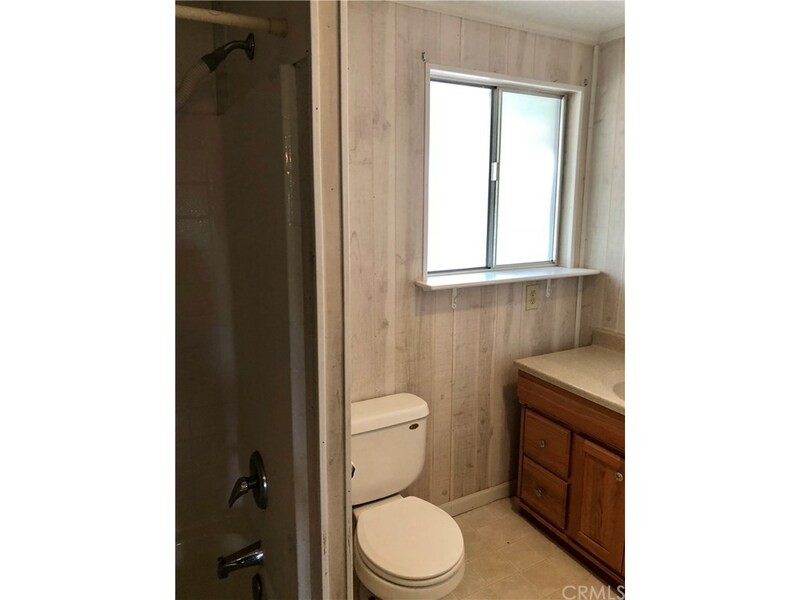 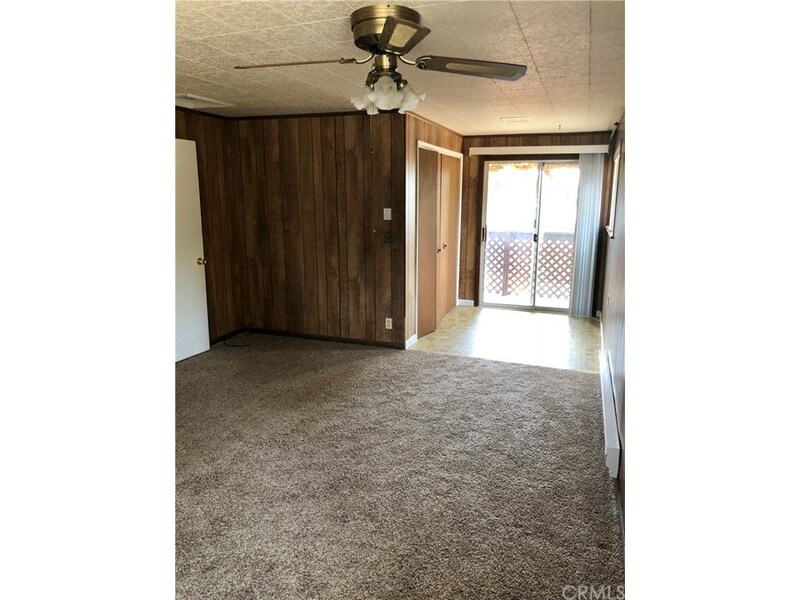 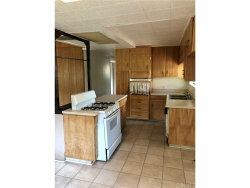 The home has newer carpet and paint, however there is still plenty of opportunity for some sweat equity! Lots of possibilities with this one! The price point is perfect for a first time home buyer or someone looking for a great investment! 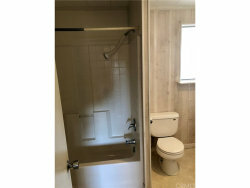 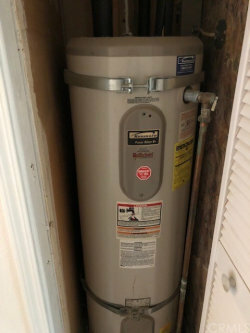 There is a home inspection, septic certification and pest inspection on file. The pest work has been started.